My name is Megan Wallin. 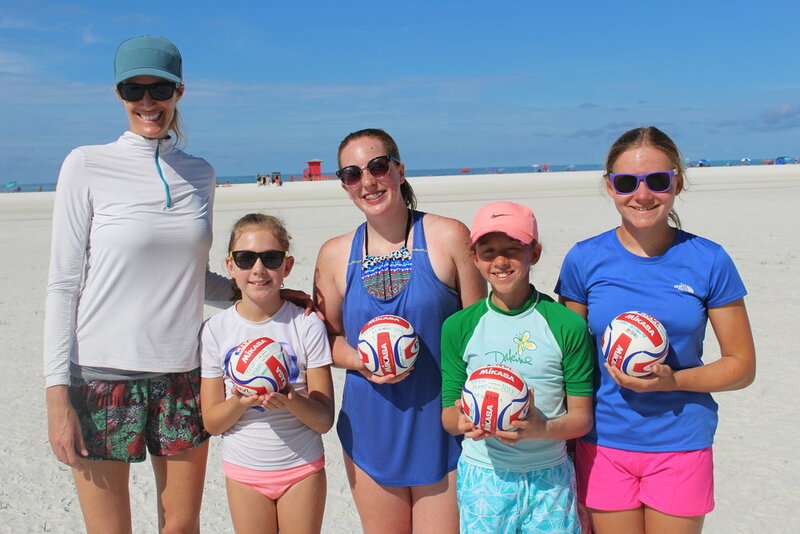 I have played on the professional beach volleyball tour AVP, for the past 10 years. I have competed in the AVP semi-finals several times. I received a full scholarship to play indoor volleyball at Michigan State University. I have worked with the best coaches in the world and have competed at the highest level. As the growth of the sport has increased so has the talent. My goal is to increase the love of the game in my home town and share what I have learned with the next generation. To register, the system will force you to have an account with password. 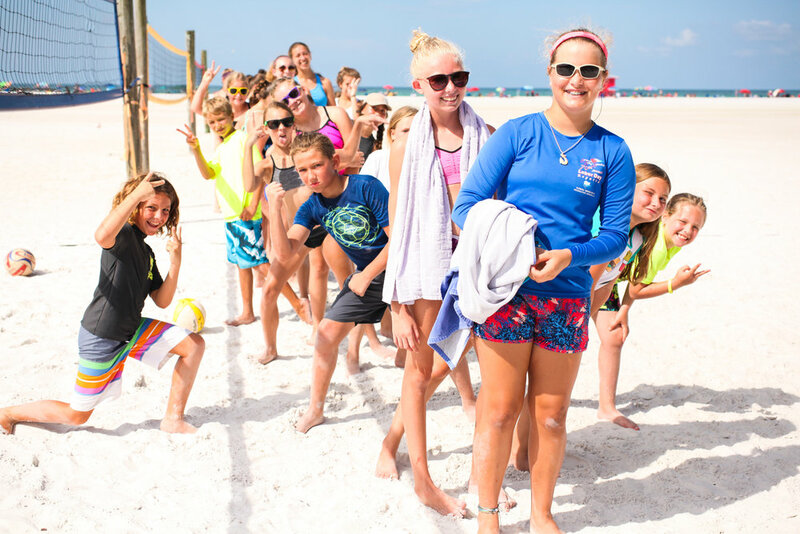 Beach Volleyball-Sarasota has been voted one of the most beautiful beaches in the world. 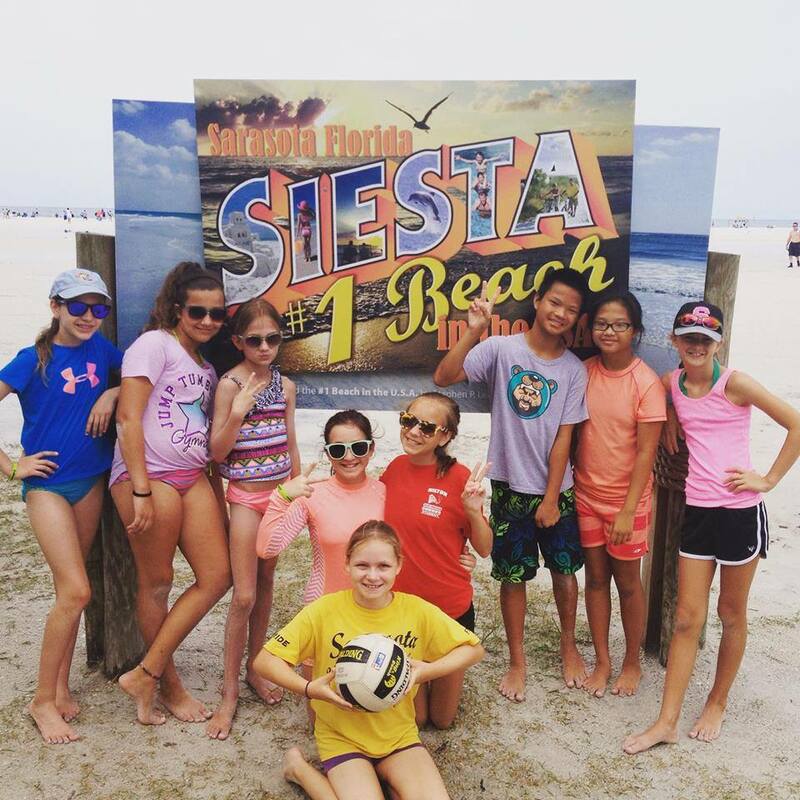 Did you know that several top professional beach volleyball players call Siesta Key their home? 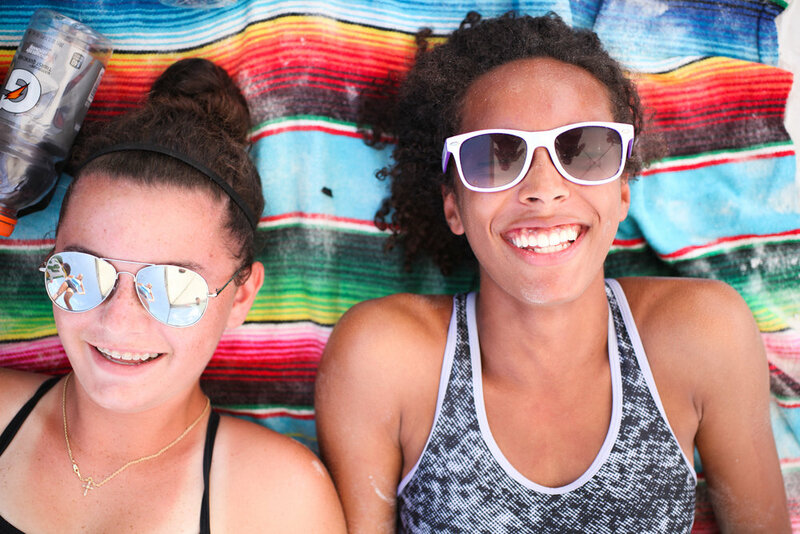 When it comes to powerhouses Florida and California boost the best playing grounds for beach volleyball. 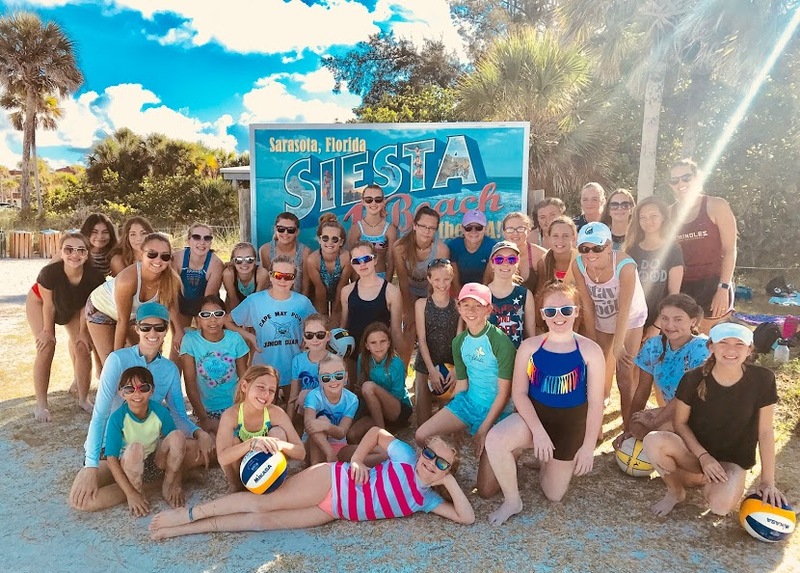 Sarasota and surrounding areas are swarmed with professional beach volleyball players and coaches that travel the world representing the US in this incredible beach sport, and it would be a true Florida vacation experience to participate in a beach volleyball lesson! 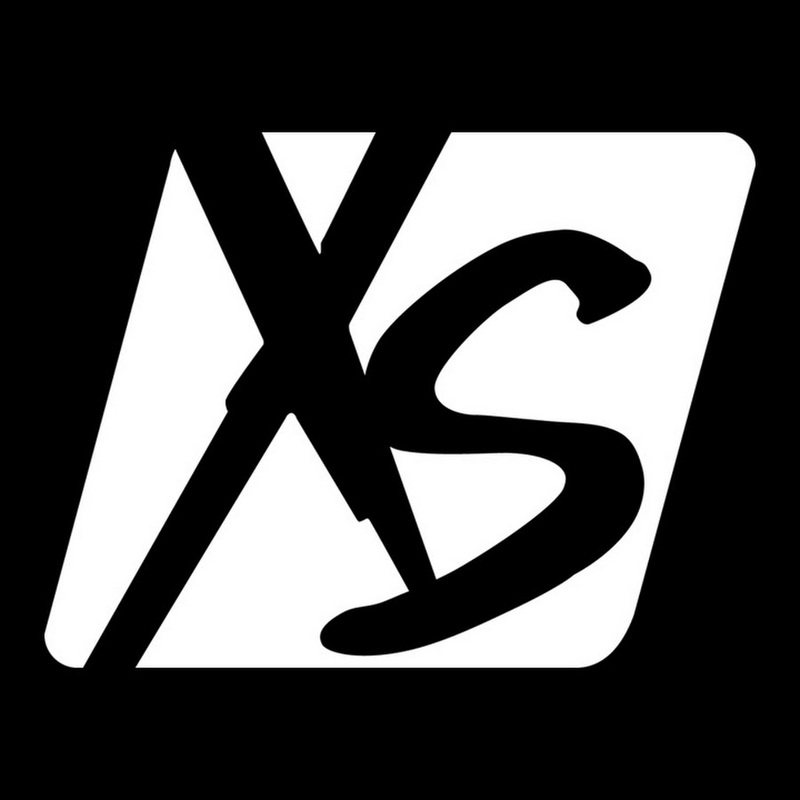 Our instructors offer private lessons and group lessons for kids and adults. 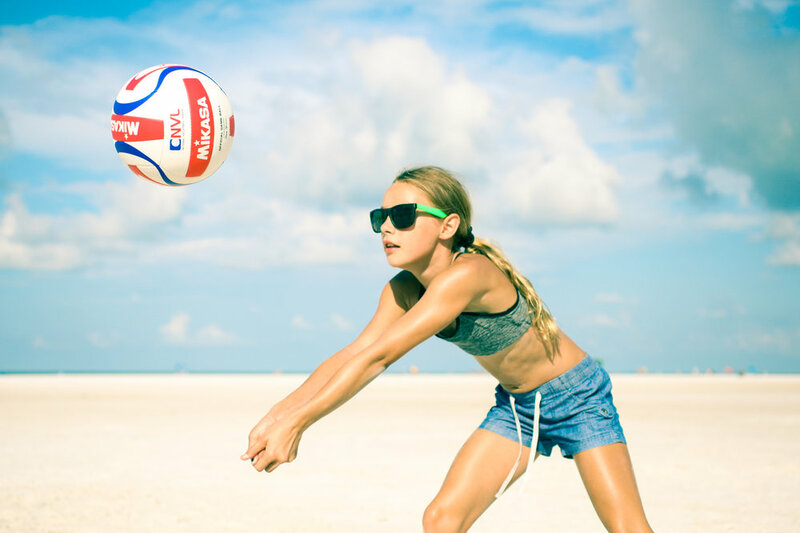 Maybe you’re looking to get the beach volleyball body and want to go through a beach volleyball workout on the sand.